After 18 hours and 48 minutes of playing, a Destiny 2 team named Clan Redeem were the first players in the world to finish the game’s Last Wish raid that released yesterday. When they defeated the raid boss, some new changes appeared in the game for every other player of Destiny 2. 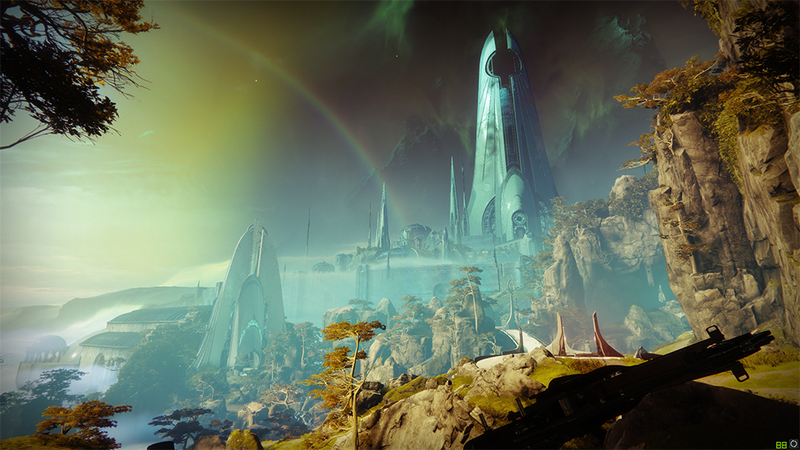 When players entered The Dreaming City after Clan Redeem completed the raid, they were treated to a cutscene that explained some of the events that triggered a curse that flowed out of the raid zone and impacted the world of Destiny 2. As Bungie hinted on their Twitter, the death of Riven of a Thousand Voices has set off an unpredictable chain of events. In practical terms, the changes that have been made to Destiny 2 are varied. There is a new Strike called The Corrupted to play, which Kirk Hamilton told me is “very, very cool.” There’s an additional story mission that can be picked up from Petra, and there’s a new Gambit map called Cathedral of Stars. Players are also reporting things like a new heroic mode for The Blind Well event and some new corruption-y visual effects that appear in The Dreaming City. This isn’t the first time that Bungie have locked interesting new things behind raid completion. Emperor’s Respite, a Crucible map, was unlocked for all Destiny 2 players after the first completion of the Leviathan raid last year. It seems that people are still discovering neat new side effects of the massive battle, and it is unclear which of these things will reset on Tuesday, so a lot more remains to be discovered and revealed in the aftermath of the raid completion.